The most famous "Tikoy", now comes in different sizes, shapes and different flavors, from the usual white and brown tikoy, now there's even a Pandan flavored tikoy, Ube flavored tikoy. Thanks to Eng Bee Tin. 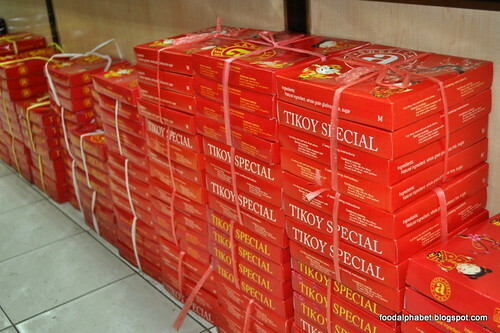 Look at all those tikoy! 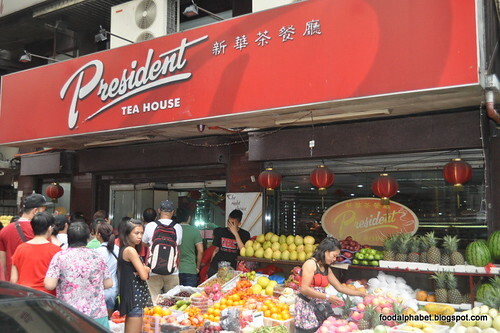 Just look at the lines at Wei Ying Fastfood, President Tea House, and by golly, look at the lines at the Estero fast food joints! 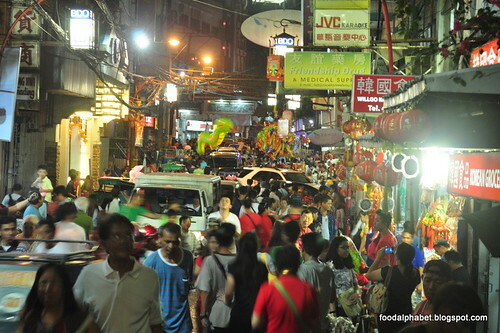 These are the places you would not want to pass up when you go vising in Chinatown. 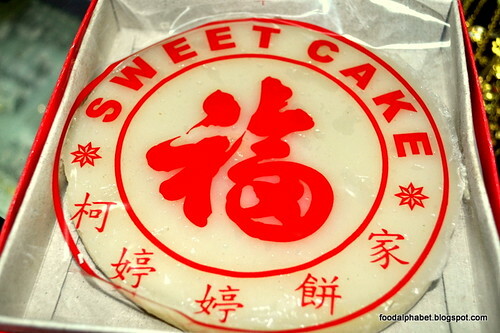 Great delicious Chinese treats! 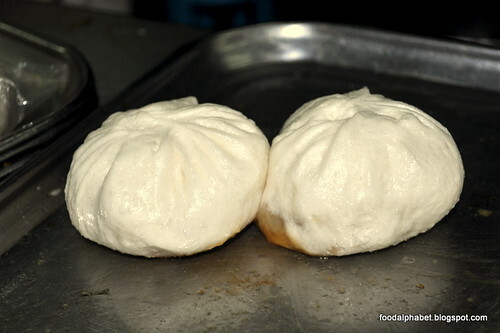 And the most lined up treat in Chinatown would be "Fried Siopao" Soft and chewy skin, fried to a crisp bottom and oozing with juice with every bite of this meaty siopao. 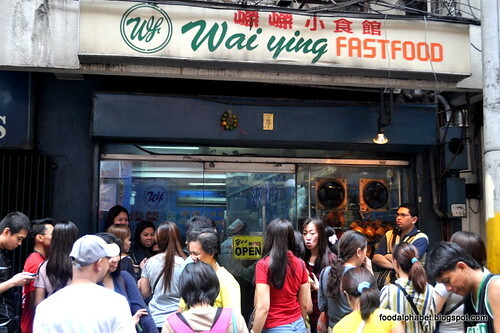 This original treat that originated in Ongpin, soon became a hit amongst visitors coming in Chinatown, it was copied for a while, but it all boils down to this branch in Ongpin, where the lines never ceases since morning until late in the night! 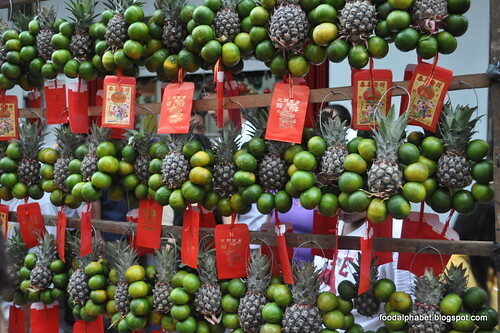 And so with that we end another celebration of the Chinese New Year! 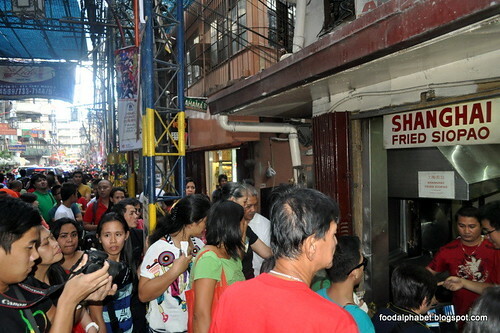 We will be back again to share the many treats that Chinatown has to offer! 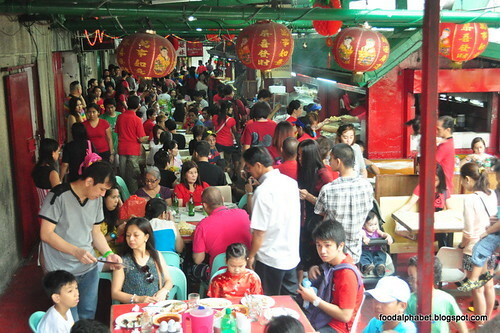 Kung Hei Fat Choi!